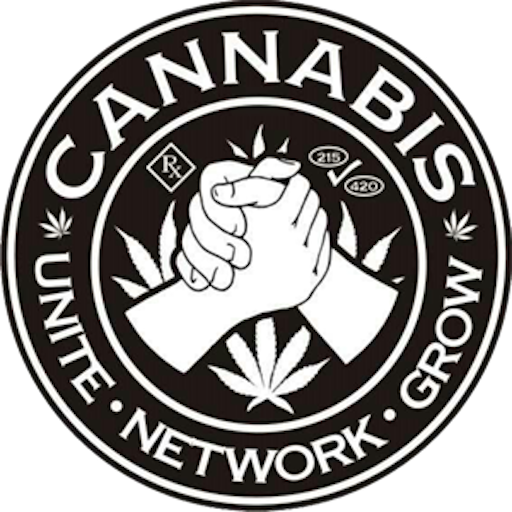 During 2017 the Medical Cannabis Advisory Board meet twice, once in April and once more in November. There was not one state legislator in attendance for either one. The LECUA Patients Coalition Of New Mexico grassroots advocacy group provided 42 Petitions to the State of New Mexico Department of Health For Expanding Safe Access of Medical Cannabis in 2017. Not all Petitions were heard or seen by the Advisory Board in 2017. Per the Department of Health’s legal counsel’s input, they said several Petitions “would require statutory changes or are not covered under the duties of the MCAB and would not discussed at the MCAB meeting”. 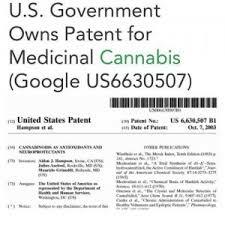 C. Advisory Board Doctors were denied by the Department of Health in Reviewing the following 6 Medical Treatment Petitions in 2017 : (1)Medical Treatment; Medical Cannabis Program Research & Education Established, (2)Medical Treatment; ADA language for Section 8 of LECUA; (3)Medical cannabis registry,Medical Treatment;Medical Cannabis 3 yr registry identification cards, (4)Medical Treatment; Recognition of nonresident medical cards, (5)Medical Treatment; Adequate Supply: LNPP Plant Count Increase, (6)Medical Treatment; Increase Medical Cannabis Advisory Board membership. 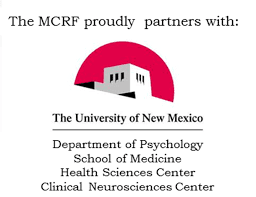 Yet we often hear State Government Regulators and Lawmakers in New Mexico say how they need to learn more about medical cannabis or that there isn’t enough research for this or to do that; yet all the while the Governor and Lawmakers have now stopped medical cannabis research twice since 2015. During the 2017 Regular Legislative Session, state lawmakers made efforts to legislate a number of changes to the state’s Medical Cannabis Program with over 25 different pieces of legislation, one of the bills vetoed by Gov. Susana Martinez, was House Bill-527, on Friday-April 7th 2017 (same day as the medical cannabis advisory board meeting), saying she did so in part because she didn’t want to “eliminate an important responsibility” of the Medical Cannabis Advisory Board. Health Secretary Lynn Gallagher, has the final word on changes to the state Medical Cannabis Program. That same Friday morning, on April 7th 2017, the Department of Health’s Medical Cannabis Advisory Board held a meeting exercising that important responsibility the Governor spoke of. Then per the Department of Health’s legal counsel’s input, in saying that these petitions (below) would require statutory changes or are not covered under the duties of the MCAB and would not discussed at the MCAB meeting. Wait I thought the Governor of New Mexico said she didn’t want to take away this important responsibility of the MCAB...so according to the Governor these Petitions should have been heard? Why was there a denial by the State of hearing these petitions (listed below) that are deemed the “important responsibility” of the Medical Cannabis Advisory Board by the Governor? All of these medical treatment petitions provide a solution to the State’s current neglected medical cannabis program law and items proposed in all of these petitions were also proposed and passed in one or both chambers of the State’s legislature with some dying in committee or being vetoed in 2017. Now with Department of Health’s legal counsel’s input, in saying that these petitions not heard require statutory changes or are not covered under the duties of the MCAB...let’s go back to 2010, 2014 and 2015. The New Mexico Department of Health in 2010 announced changes to its medical cannabis regulations, one of which was to add to the supply by increasing the number of plants licensed producers can grow from 95 to 150. 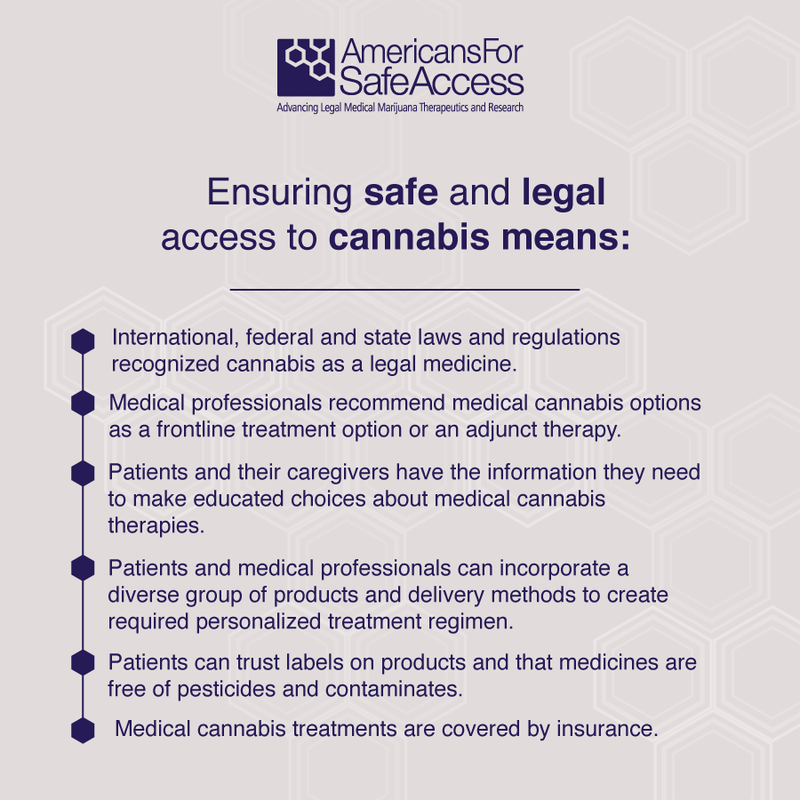 After surveying medical cannabis program participants in 2013 , we saw in 2015 a set of rules was proposed and approved by the Department of Health allowing the LNPPs to have up to 450 plants, along with the highest re-licensure fees in the country. 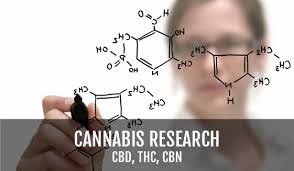 We have also seen the Department propose and make changes to rules and regulations that pertain to Registry Identification Cards, PPL Registry & Regulations, one previous increase to quantities of cannabis necessary to constitute an Adequate Supply. Increasing the number of medical cannabis plants a producer can grow does not require a statutory change(s), the Department of Health has already done so themselves. The Governor of New Mexico, Susana Martinez, vetoed legislation from fellow Republican Representative Nate Gentry that would have improved the medical cannabis program (House Bill-527). And the Governor said she did so as not to “eliminate an important responsibility” of the Medical Cannabis Advisory Board. And now we see how the Department’s legal counsels input was wrong, those 6 Petitions do fall under the duties of the MCAB per the LECUA, 2007 law. The Governors own statement reaffirms the MCAB statutory duties and issuing recommendations concerning rules to be promulgated. 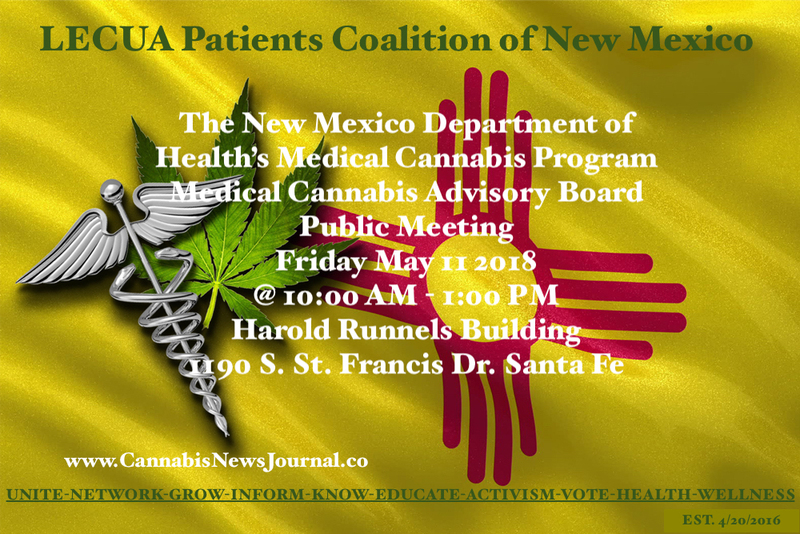 Any New Mexico resident may submit a petition requesting the addition of a new medical condition, treatment or disease to the Board. All 6 of those petitions rejected from being heard by the Department all are specific to the addition of a new medical condition, treatment or disease into the medical cannabis program. The purpose of the Lynn and Erin Compassionate Use Act is to allow the beneficial use of medical cannabis and this is Not being fulfilled. 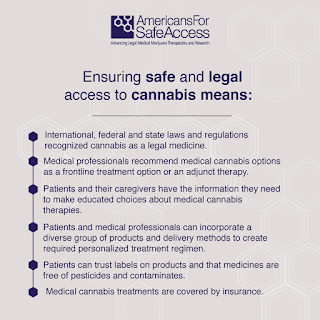 "adequate supply" for the Medical Cannabis Program is Not being followed or fulfilled. 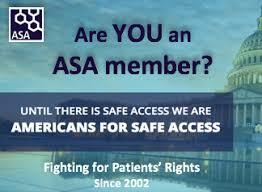 The Medical Cannabis Advisory Board Duties are Not being allowed to be fulfilled. Recommendations made by the Medical Cannabis Advisory Board are Not being followed. The State of New Mexico is acting as a Medical Provider and Practicing Medicine Without a Medical License and is therefore Not following the LECUA Law. This report will provide the State of New Mexico with timely tools they need to improve the medical cannabis program to truly meet the needs of the patients they are meant to serve. The Full Report is 40 pages and attached here and link is below. The approval of ALL the recommendations made by the Doctors on the Medical Cannabis Advisory Board, having the Department of Health to open the application process to add more licensed non-profit producers, and increasing the amount of medical cannabis plants a LNPPs and Patients can grow; would all need to be done to bring the State of New Mexico in compliance with the legal intent of the LECUA law and uphold the spirit of the Lynn and Erin Compassionate Use Act, 2007. 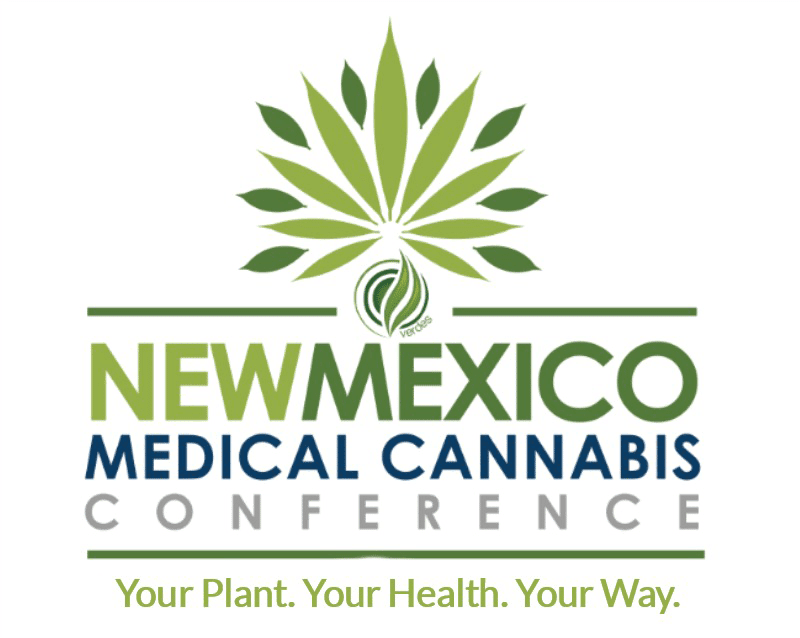 New Mexico’s medical cannabis history started 40 years Ago in 1978. After public hearings the legislature enacted H.B. 329, the nation’s first law recognizing the medical value of cannabis...the first law.